Learn how to setup a new employee account. Welcome to New Hire Onboarding! Need to know how to use the new hire onboarding link? 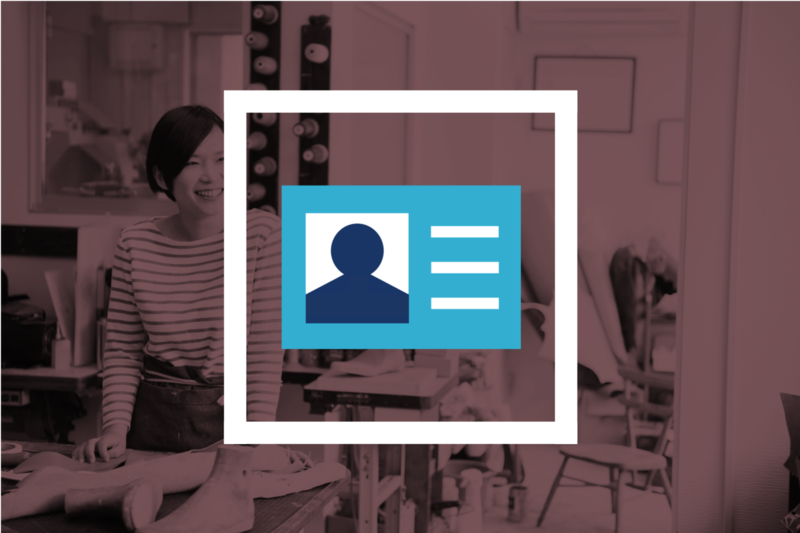 This training teaches new hires how to complete their employee account and use the various products and services offered by Zenefits via the personalized onboarding link in the new hire welcome email. Employees needing to complete the onboarding process.